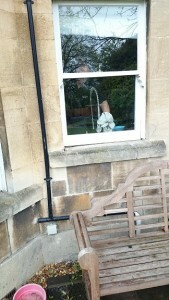 B & W Window Cleaners have been providing a reliable and professional service to other customers in Bath for many years. We provide a quality service at the right price. 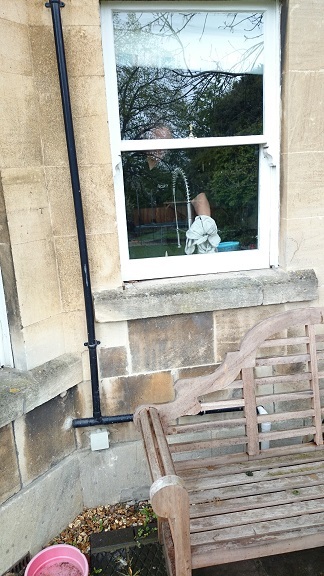 Window cleaning in Bath and surrounding area.